Hello everyone this is Kerri Naslund with the Bay Area Short Sale Angels, Bay Area’s number one short sale team, thank you for your time today. I update my blog on short sales quite frequently and strive to keep Bay Area homeowners up to date and informed on the short sale process. For our blog topic today I would like to discuss what exactly a HAFA short sale is and what it can mean for you. 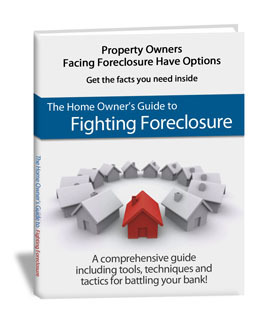 Simply put, HAFA is a government backed short sale program that was part of the Fair Lending Act of 2009. Not all lenders are HAFA approved but for those that are it is certainly worth your time to look at this program. The main goal of HAFA is to help homeowners get out from under their distressed property and provide two unique benefits. The first, and most widely known, is that the HAFA program will give you three thousand dollars for relocation once your short sale is approved. This money has no strings attached and is merely a way to help you get a fresh start in a new home or rental. Second, all HAFA short sales require that the lender forgive any remaining debt on your mortgage after the property is sold. By having this protection there is no worry of your bank coming after you for any unpaid debt in the future. 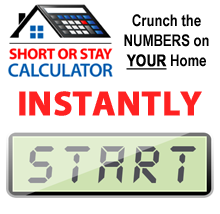 There are some simple guidelines to follow in order to qualify for a HAFA short sale but they are certainly worth the time. If you have any questions about HAFA or your current mortgage please visit my website or contact me to get started today. Thank you for checking out the Bay Area Short Sale Angels where we believe there is nothing worse than doing nothing.